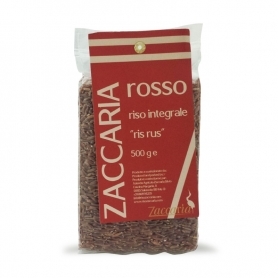 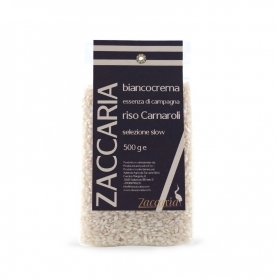 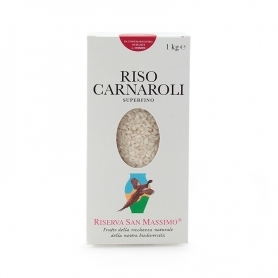 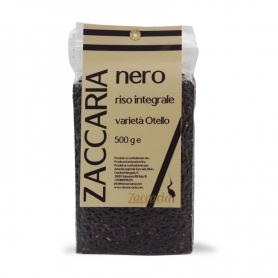 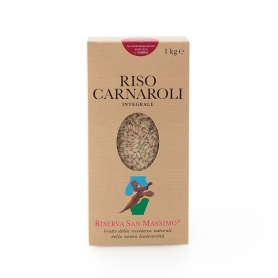 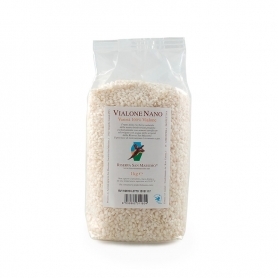 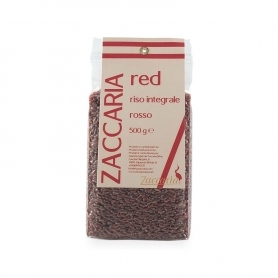 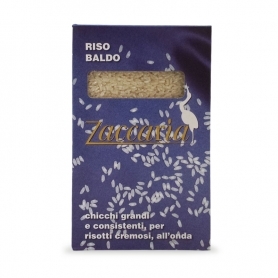 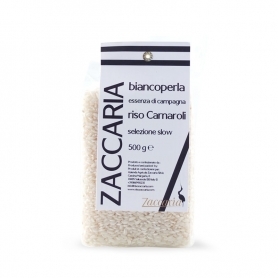 The first and only Italian DOP rice. 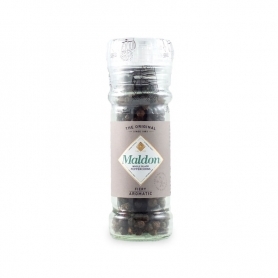 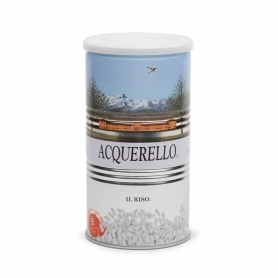 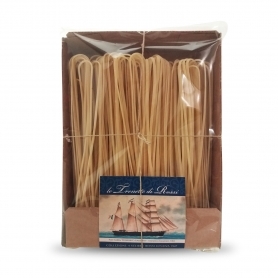 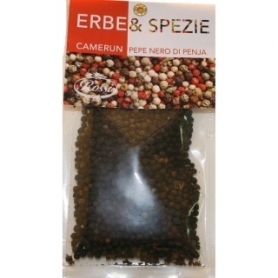 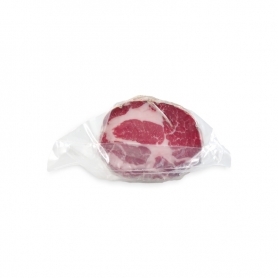 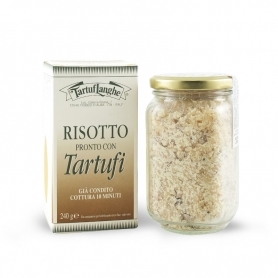 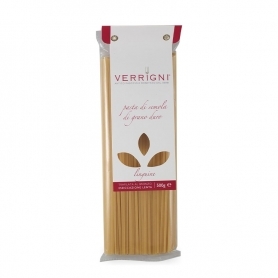 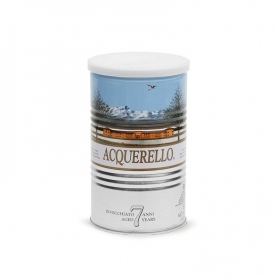 The type Arborio indicated to cook risotto and salads. 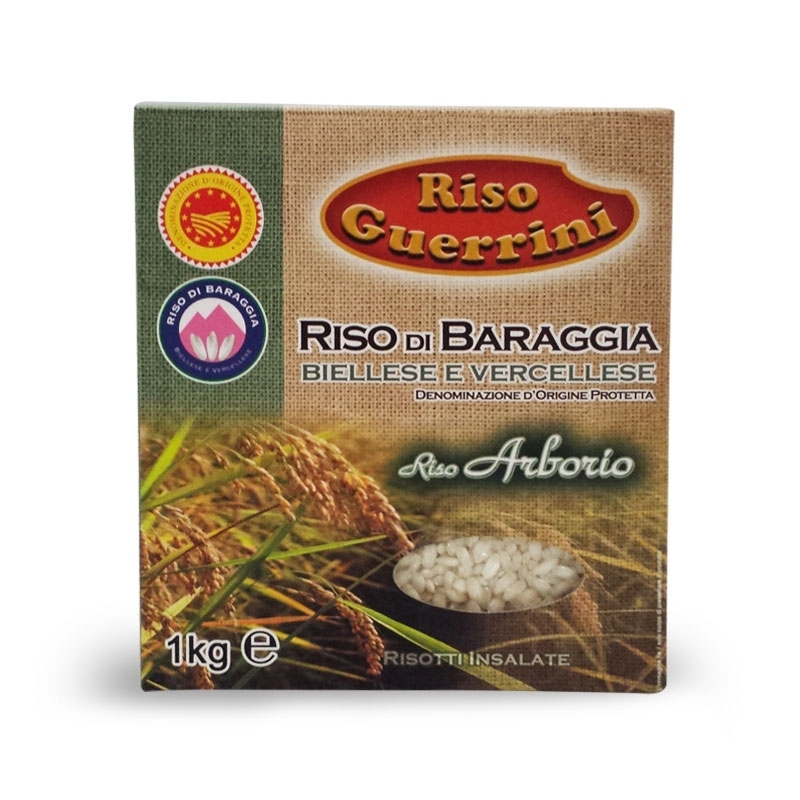 The Baraggia rice production area is located in the northeast of Piedmont, at the foot of Monte Rosa (Alps), in the connecting rod and the provinces of Vercelli. 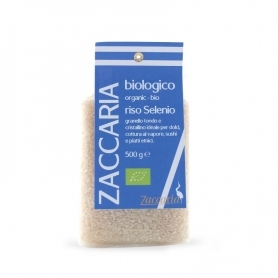 With a climate characterized by rather cool summer months and the presence of cold waters, the Baraggia rice fields are the first to be irrigated by mountain springs. 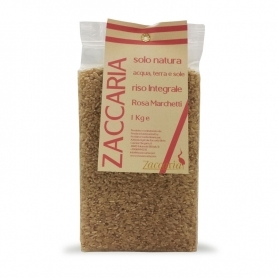 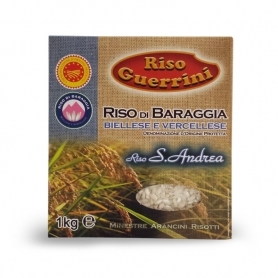 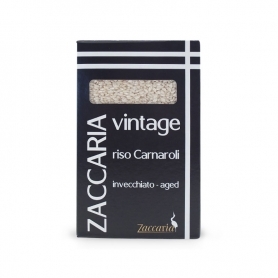 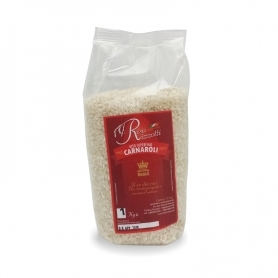 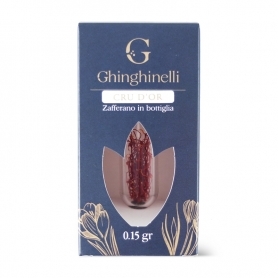 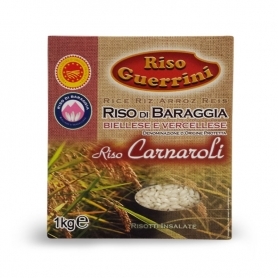 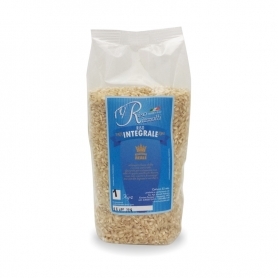 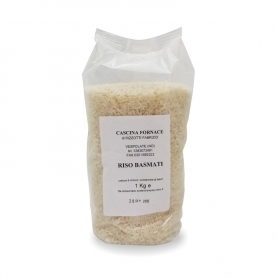 Pe rqueste characteristics and for the care with which it is grown, the Baraggia Rice has a greater resistance to cooking, superior consistency and low stickiness. 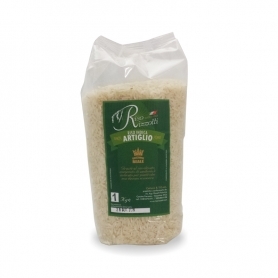 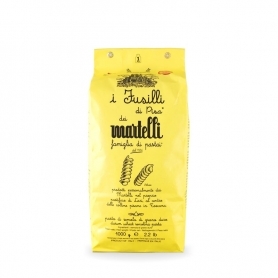 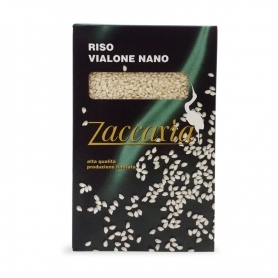 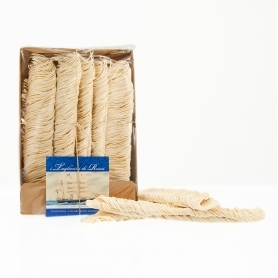 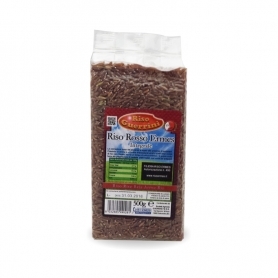 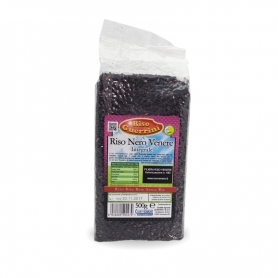 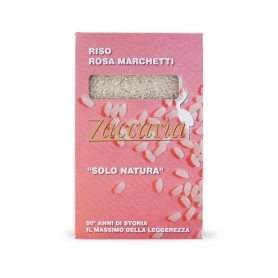 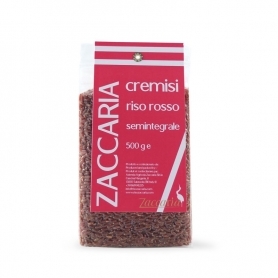 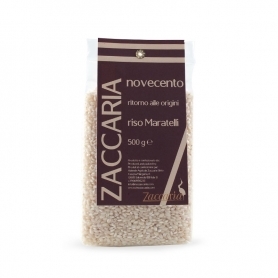 Discover all products in the category "Rice"